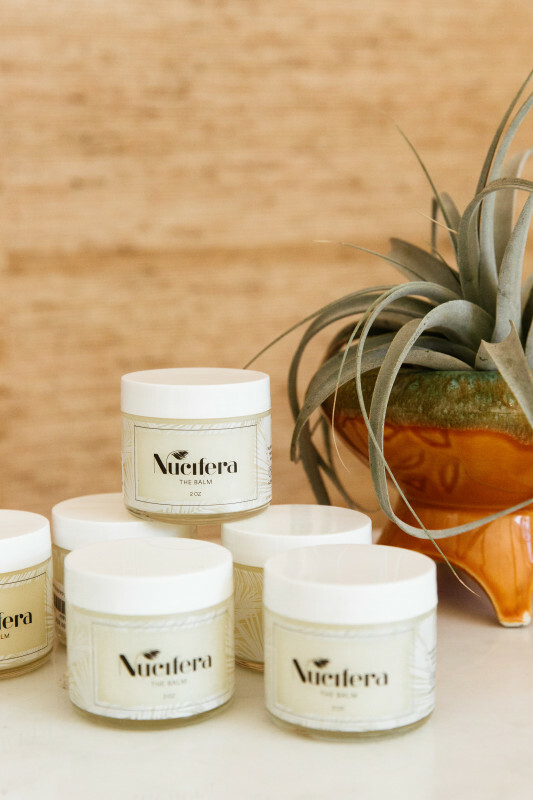 With the beauty industry growing at an impressive rate, it can be tough to sift through the sea of ingredient lists to find brands that do as they claim and are truly good for you. 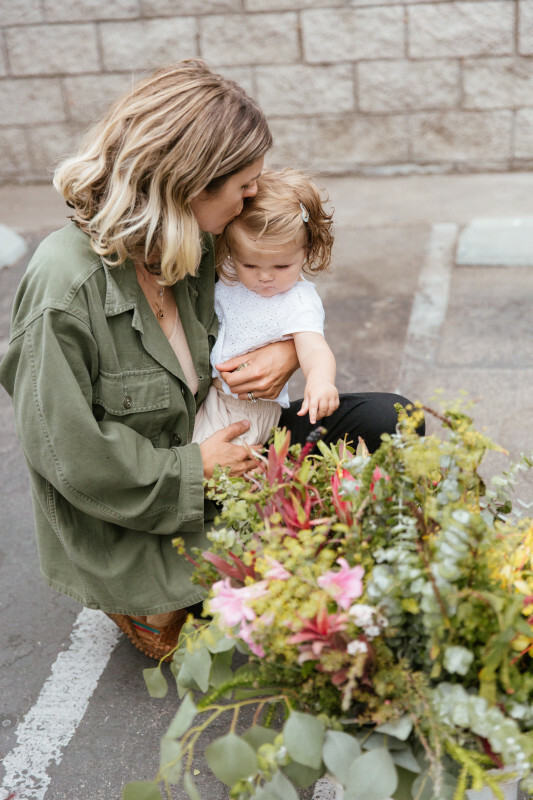 Correct us if we’re wrong, but most times, we’d prefer a product that works, is made with high standards and ethics, and has pure ingredients, too. 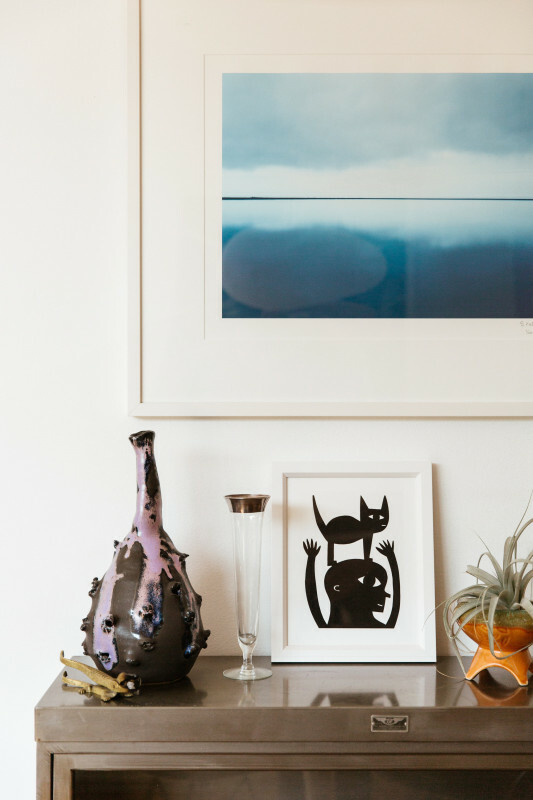 If you find yourself nodding your head, you’re going to love today’s profile. 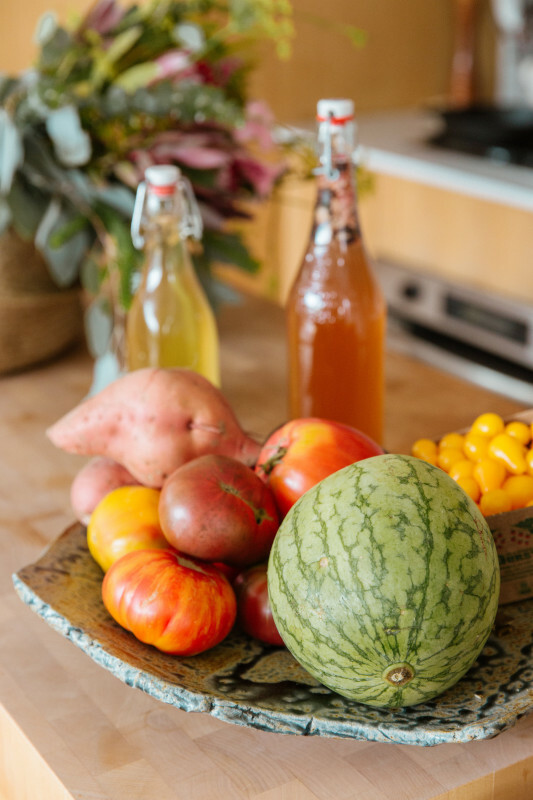 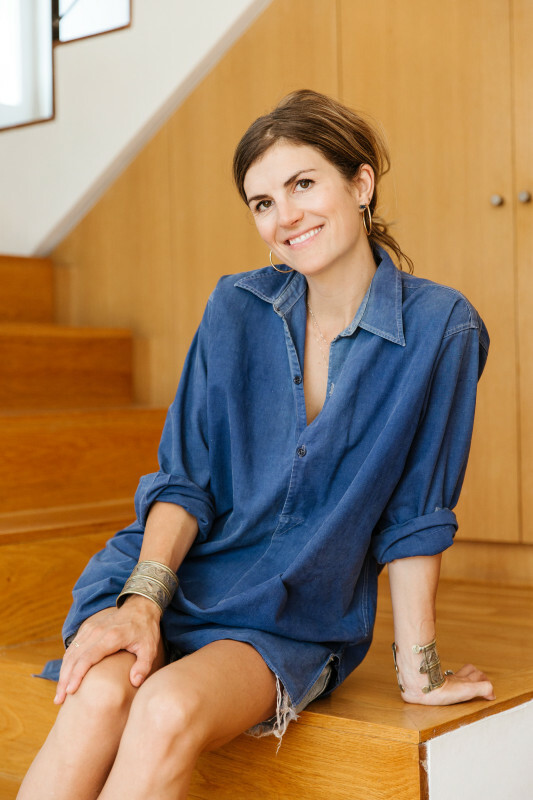 Meet Meredith Baird: author, chef, coconut enthusiast, and founder of Nucifera, an all-in-one skincare product that the natural beauty world is currently obsessed with. 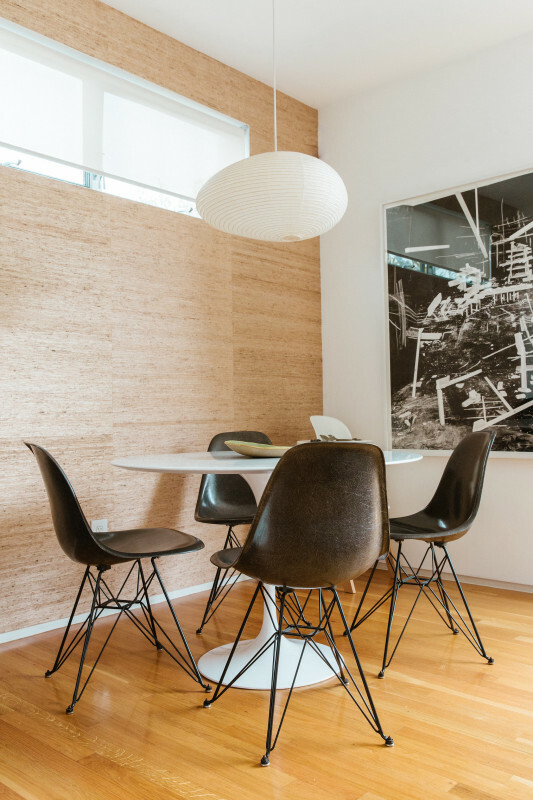 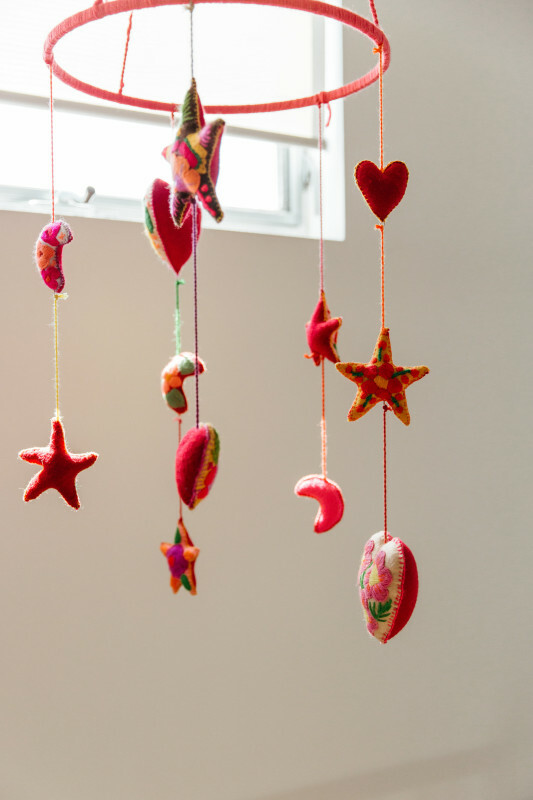 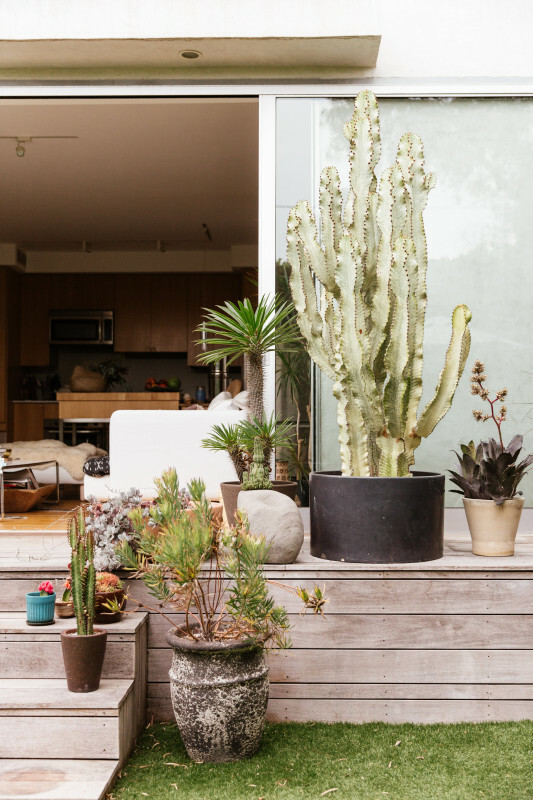 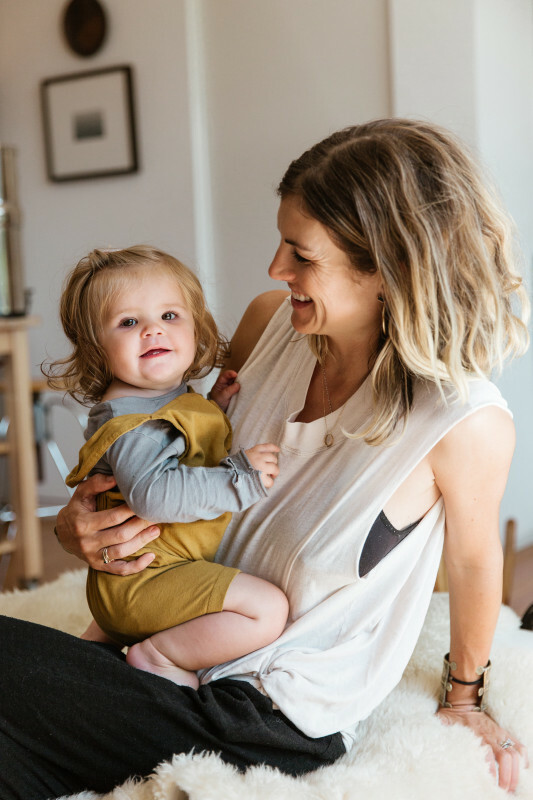 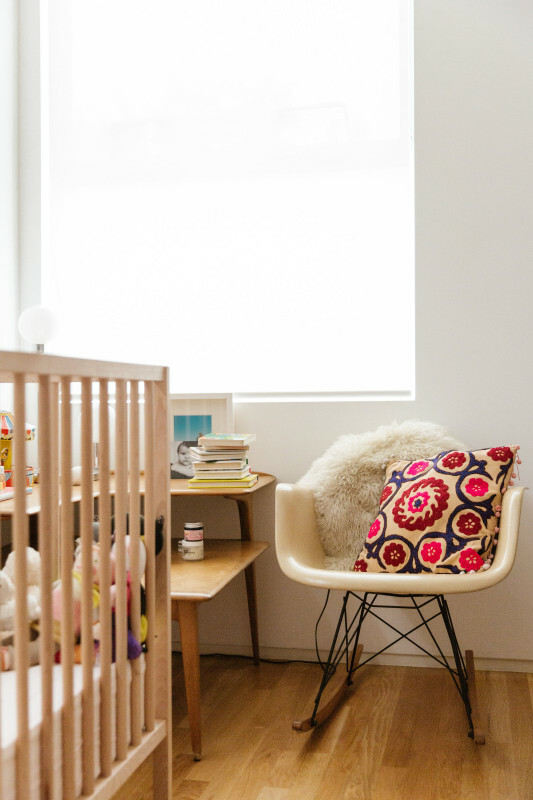 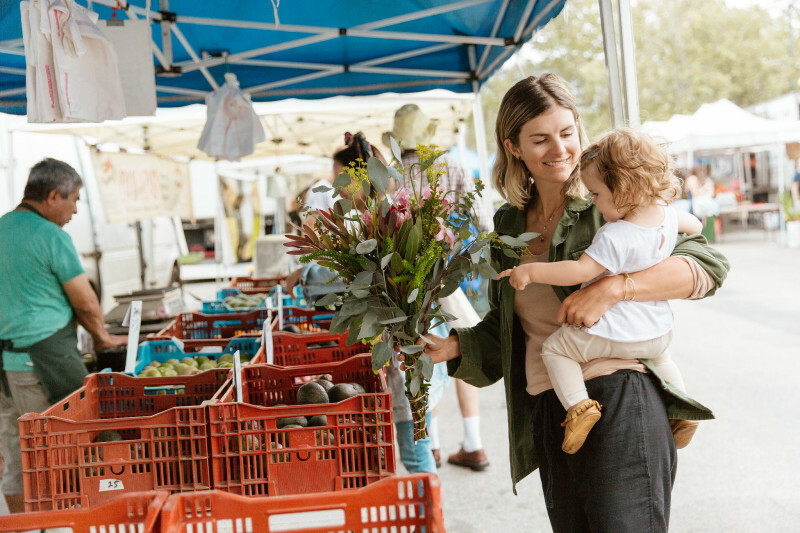 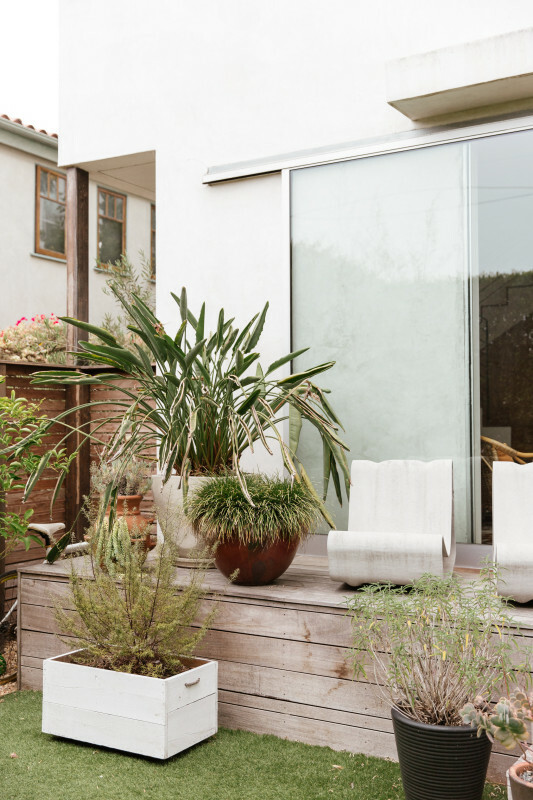 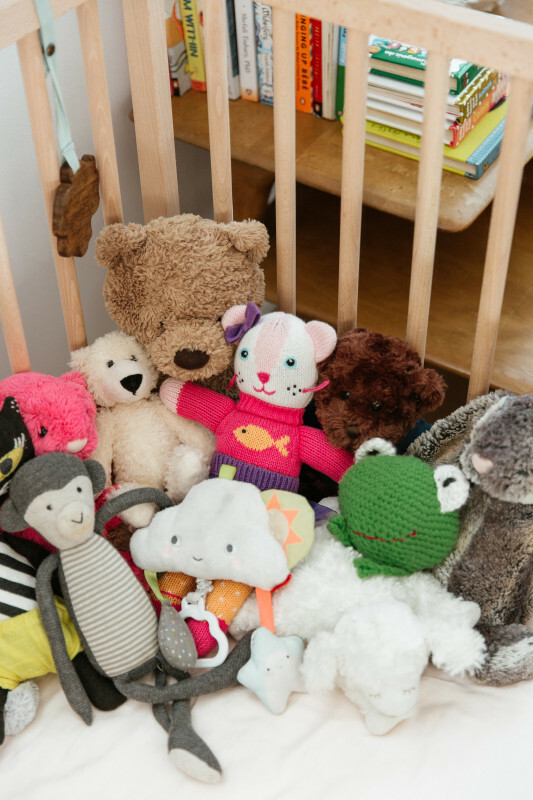 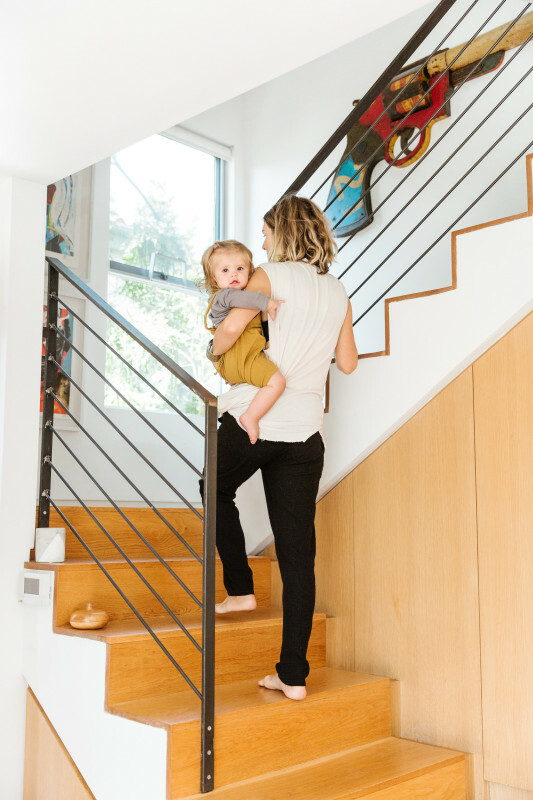 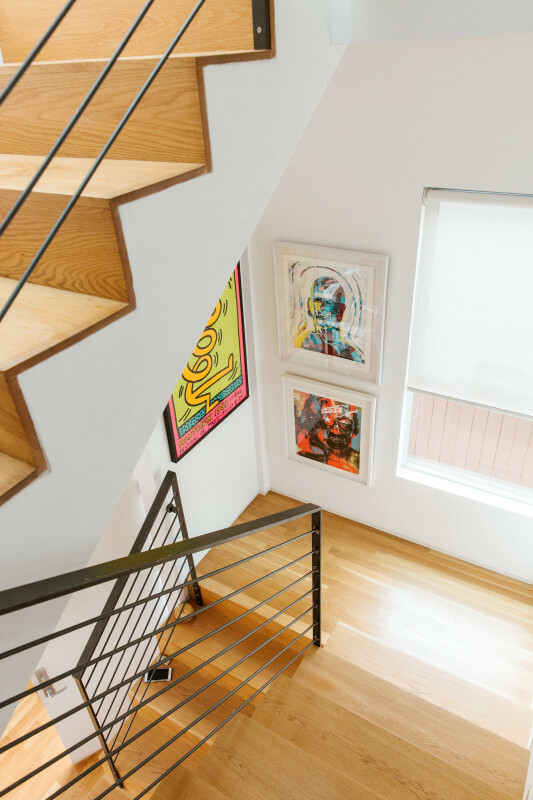 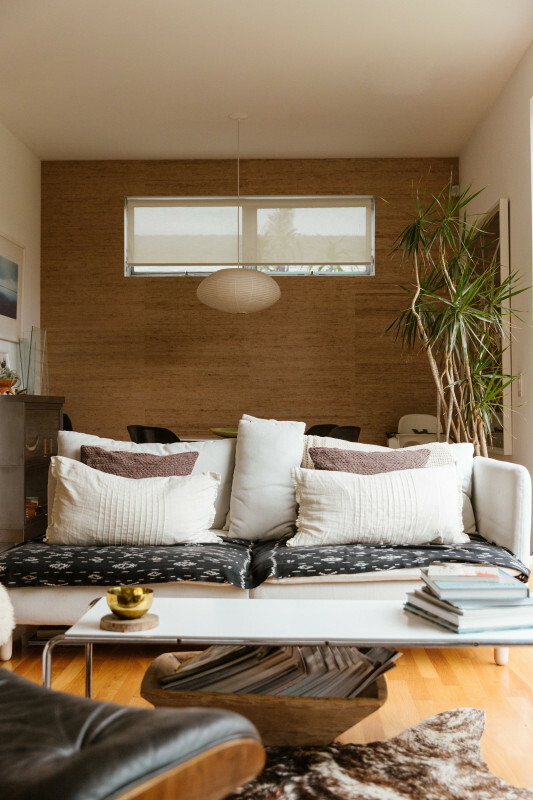 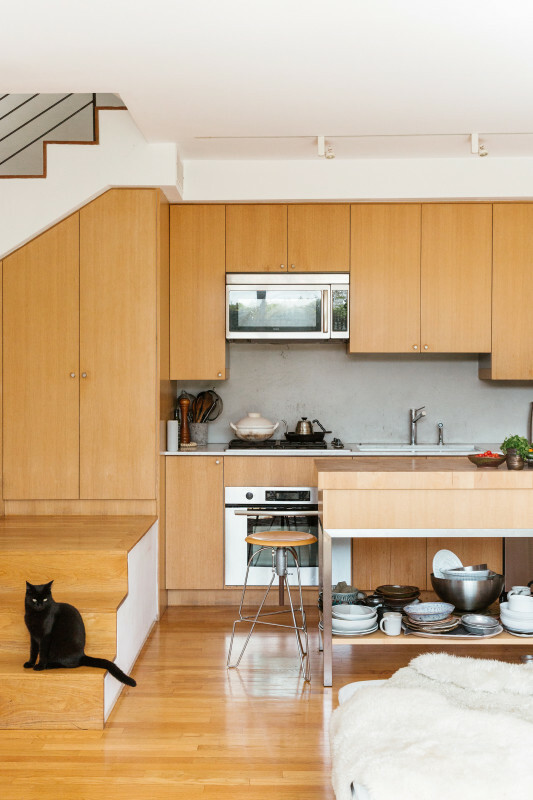 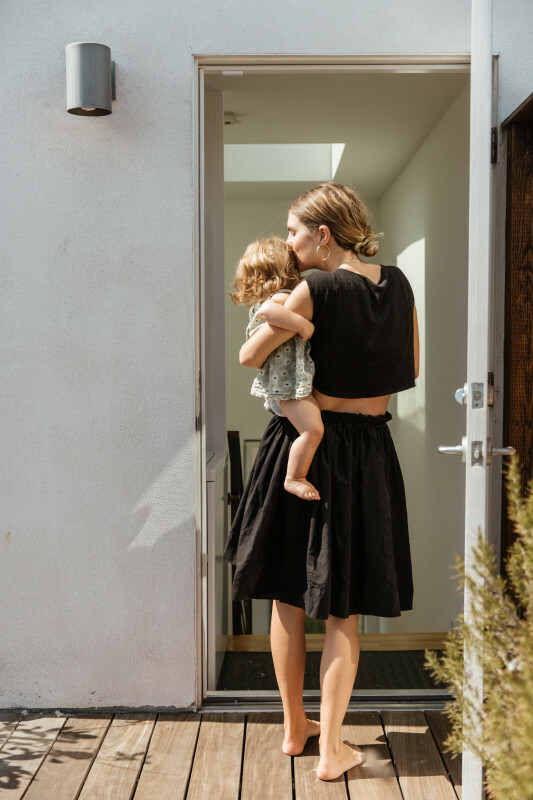 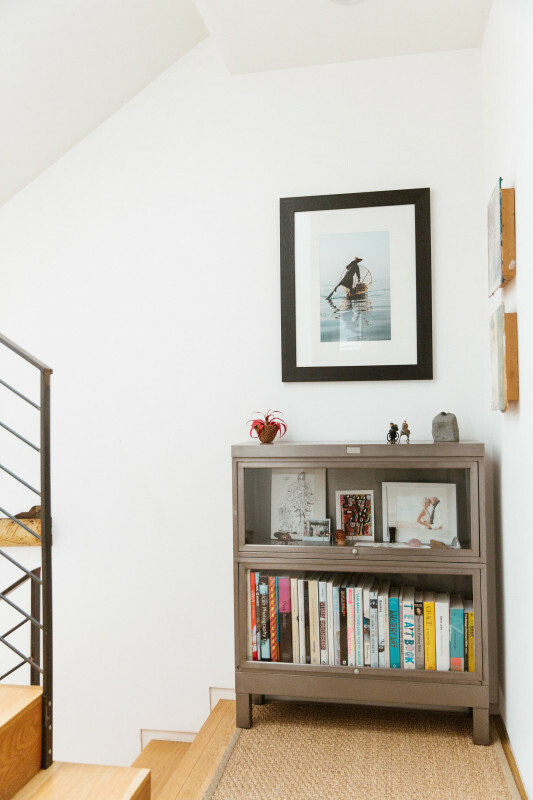 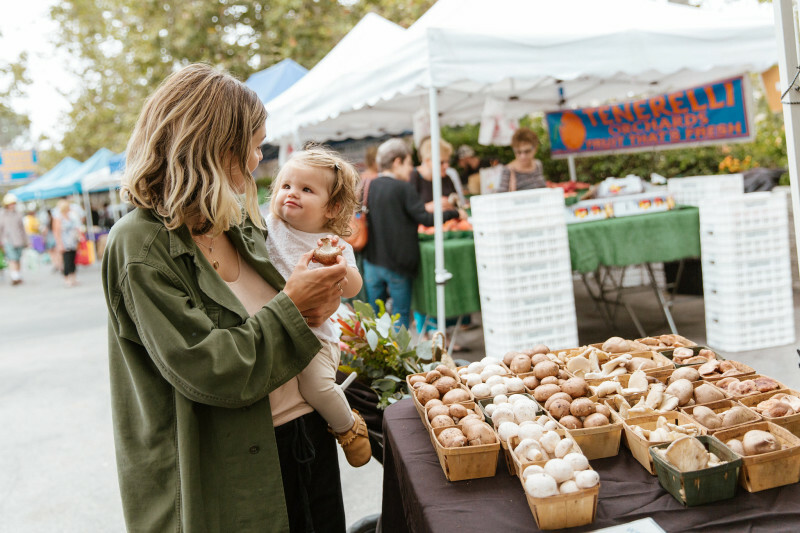 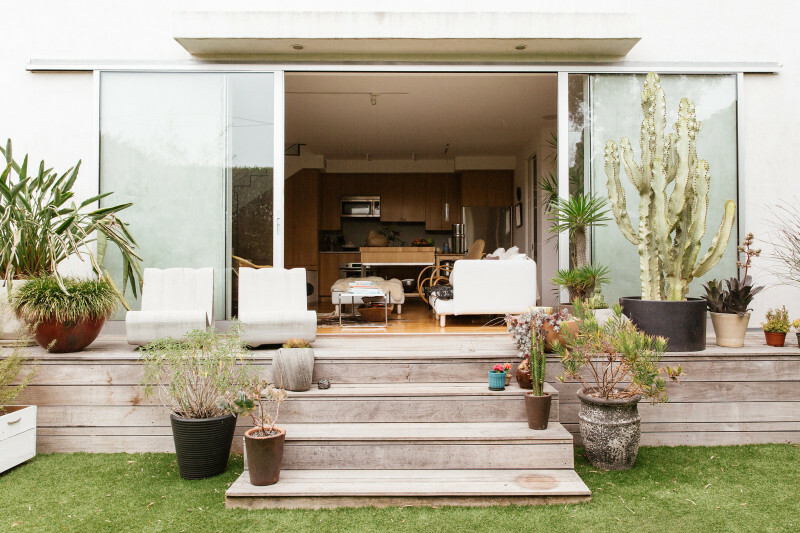 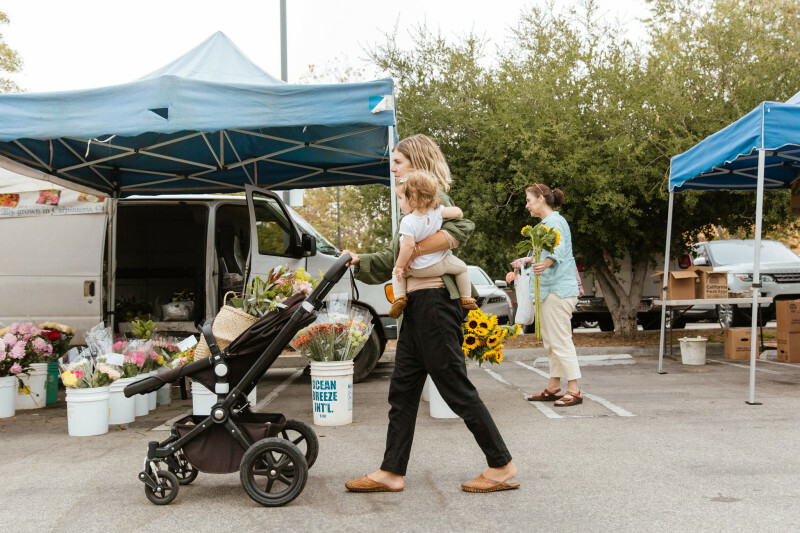 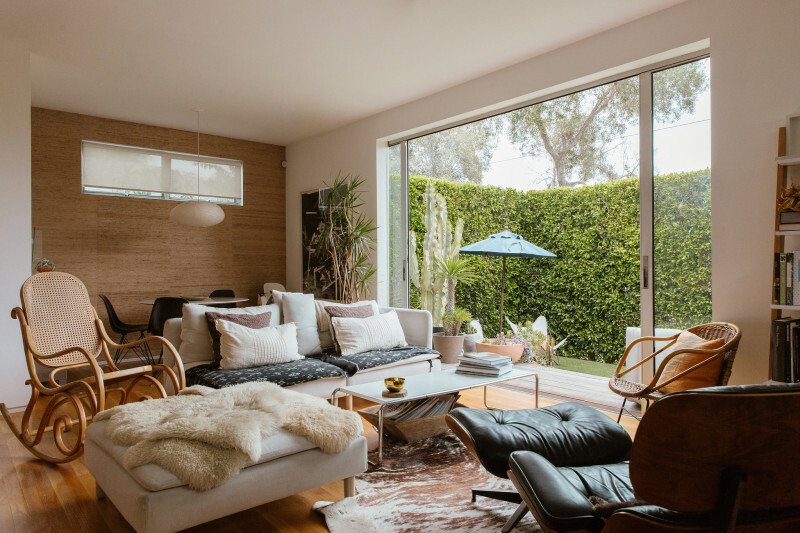 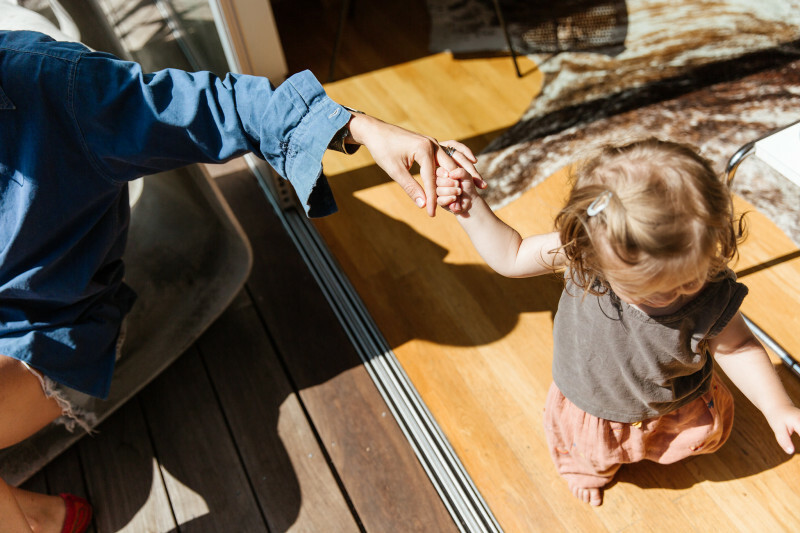 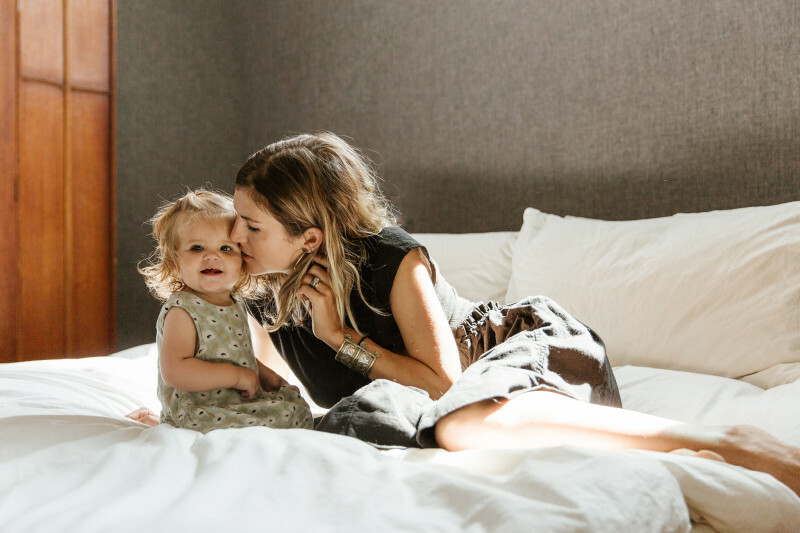 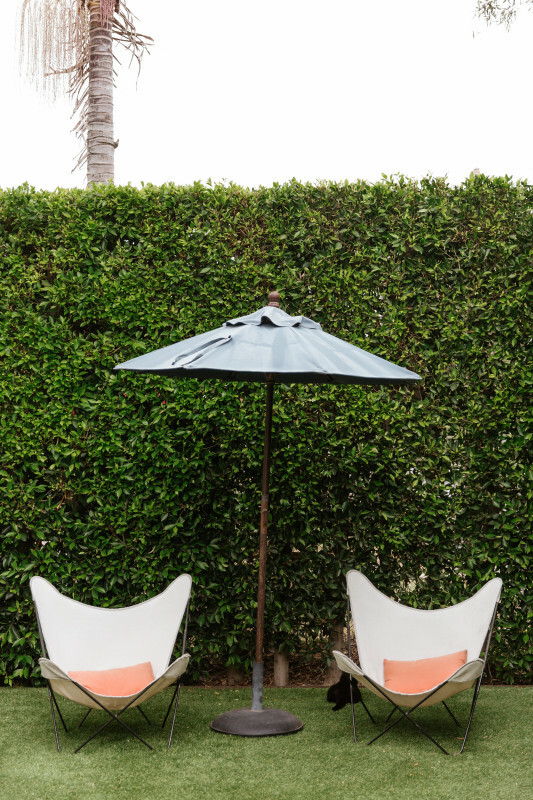 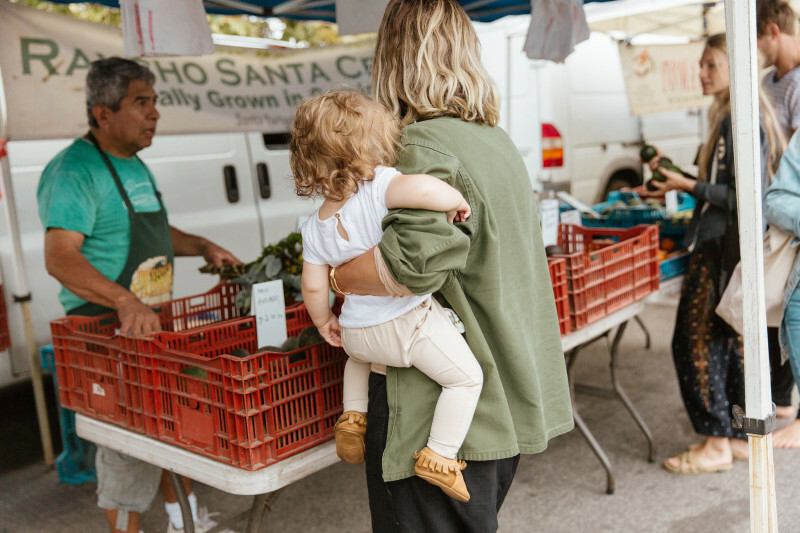 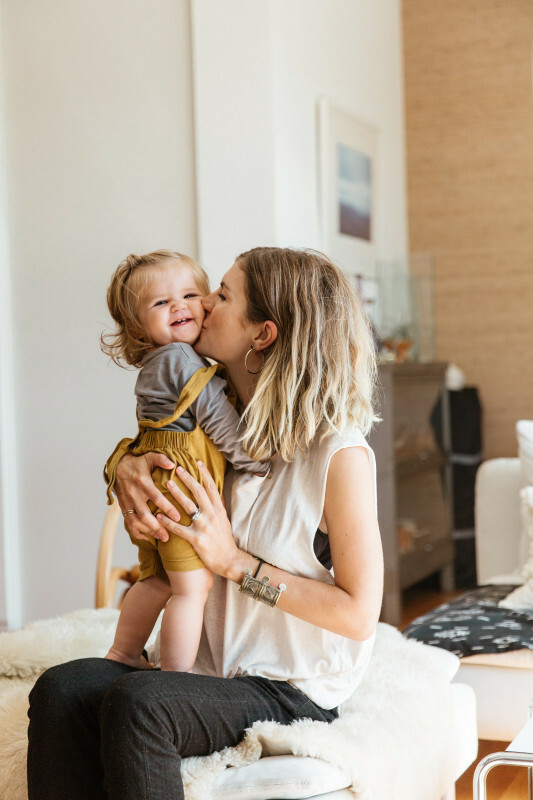 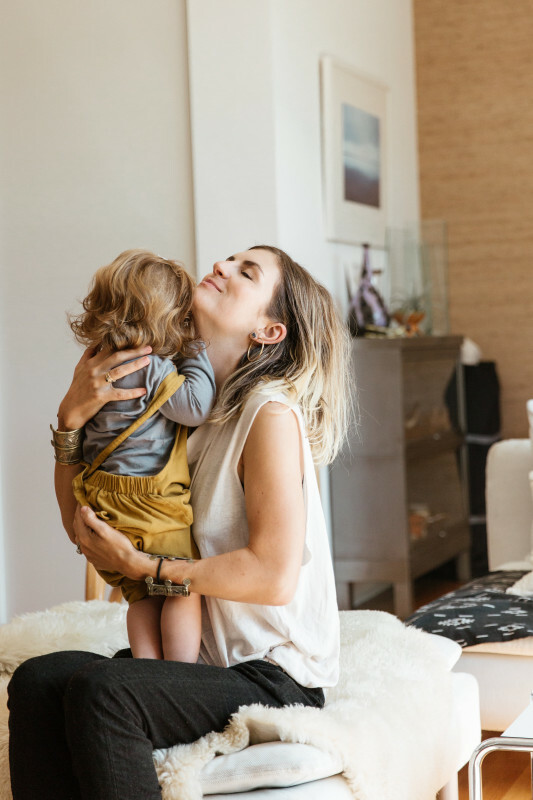 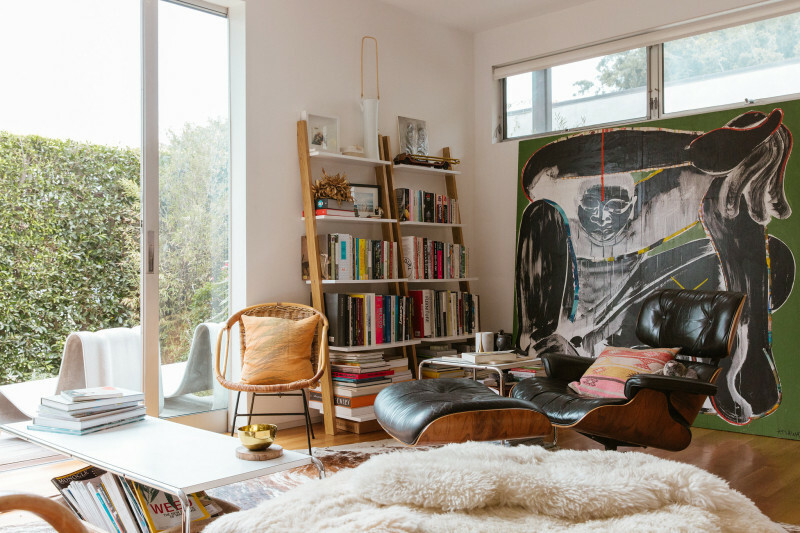 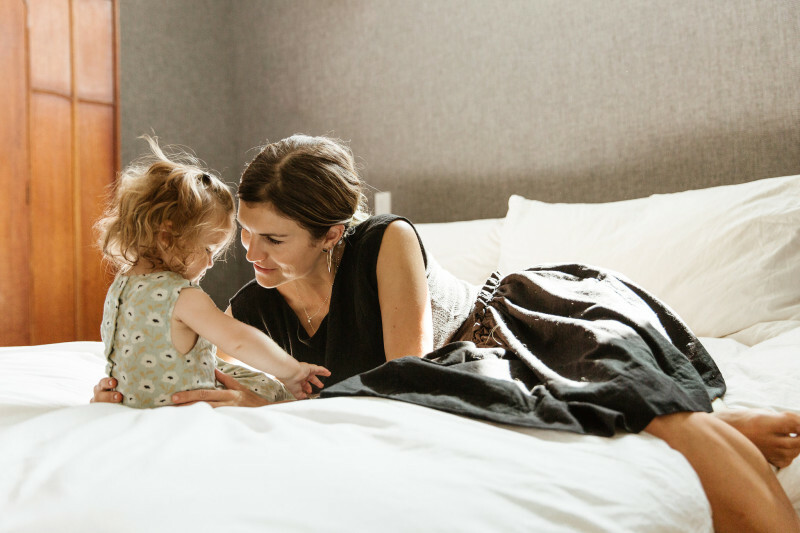 Lucky for us, the powerhouse mama of one (Livia, 1) opened her doors to her crazy cool California home to talk parenthood, finding balance, and feeling your best inside and out. 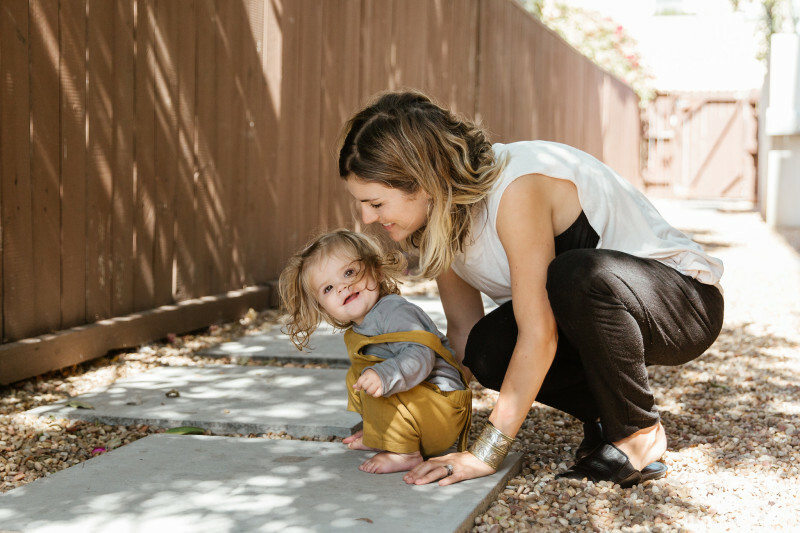 Meredith wears a Bassike tank, Ozma pants, Jenni Kayne shoes, and vintage Moroccan cuffs. 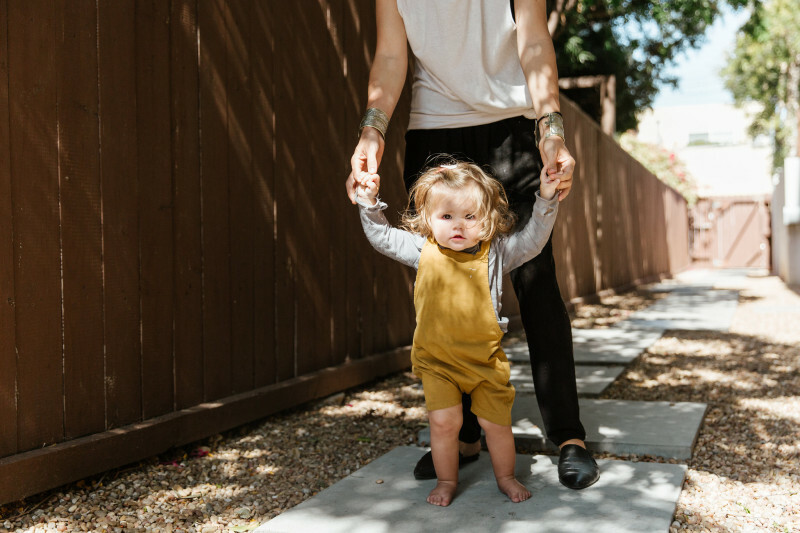 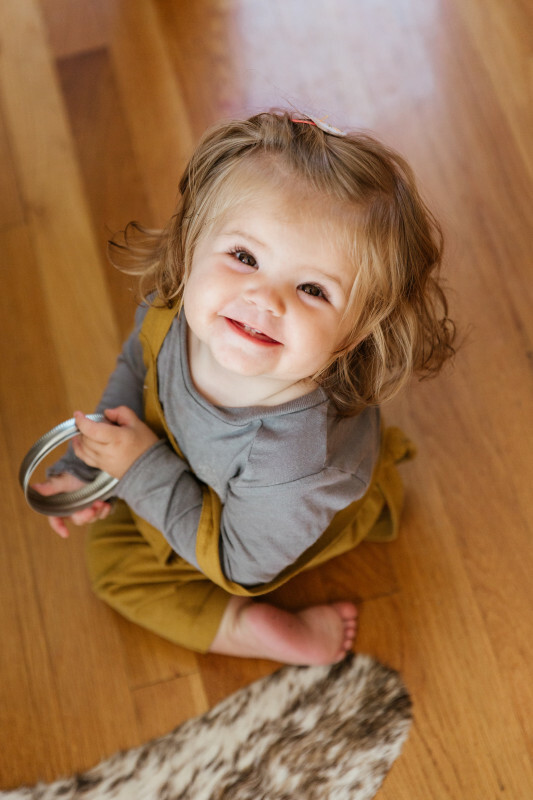 Livia wears Gray Label overalls and a Lennon + Wolfe top. 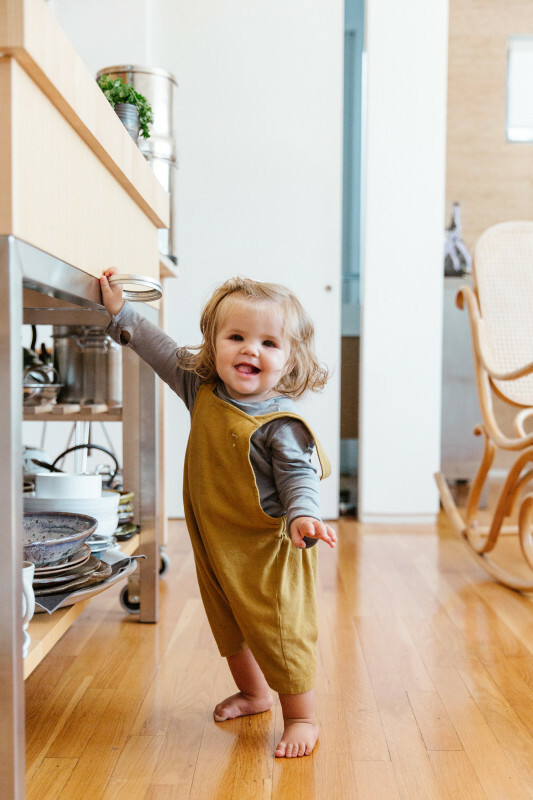 Meredith wears an Ozma crop top and RTH skirt. 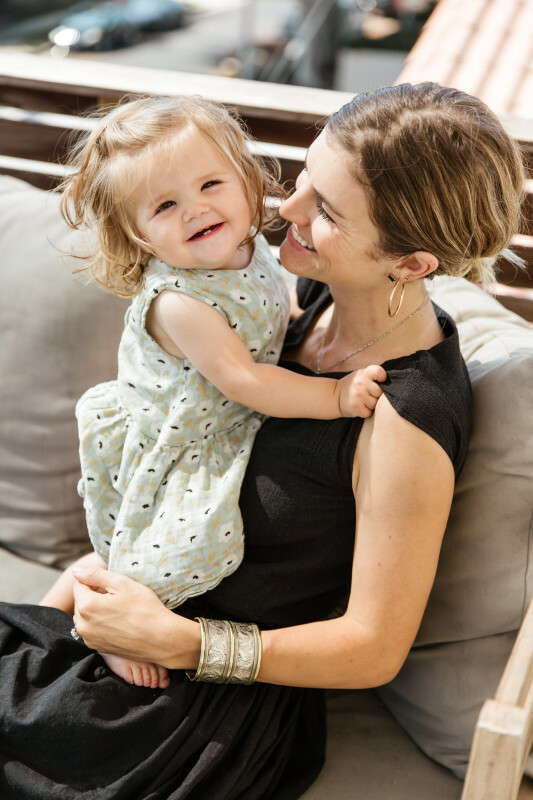 Livia wears a Rylee + Cru dress. 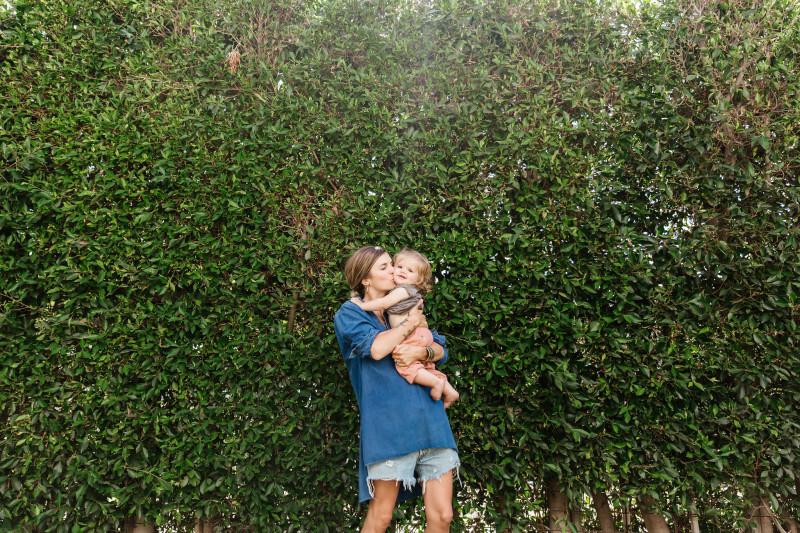 Meredith wears a vintage French workwear shirt, vintage Levi cutoffs, and vintage shoes. 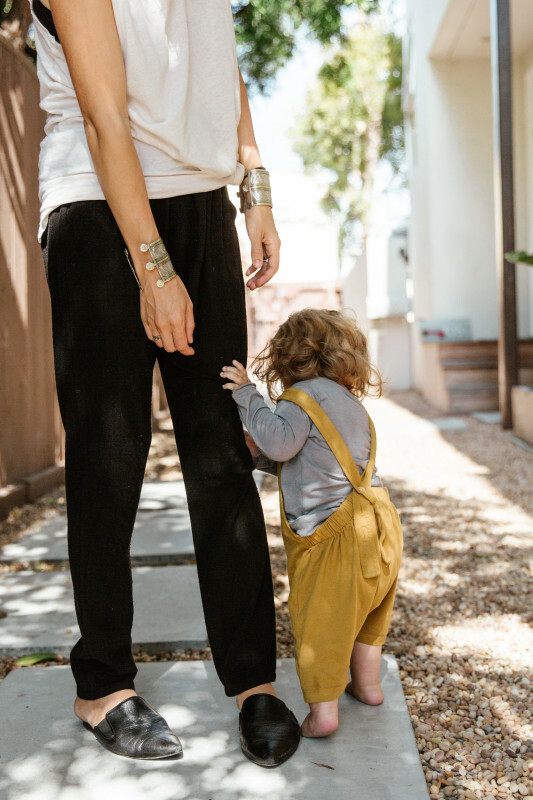 Livia wears a Gray Label top and Bonheur du Jour pants. 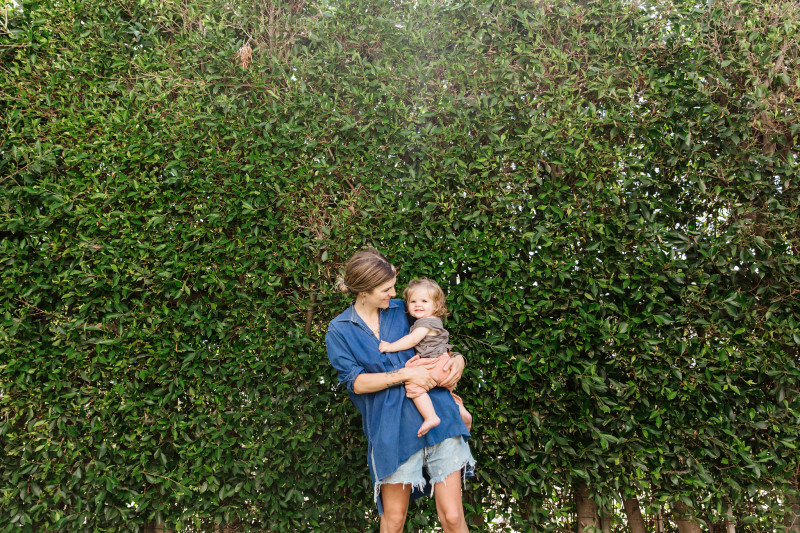 Meredith wears a vintage military jacket, a Baserange top, and pants from RTH. 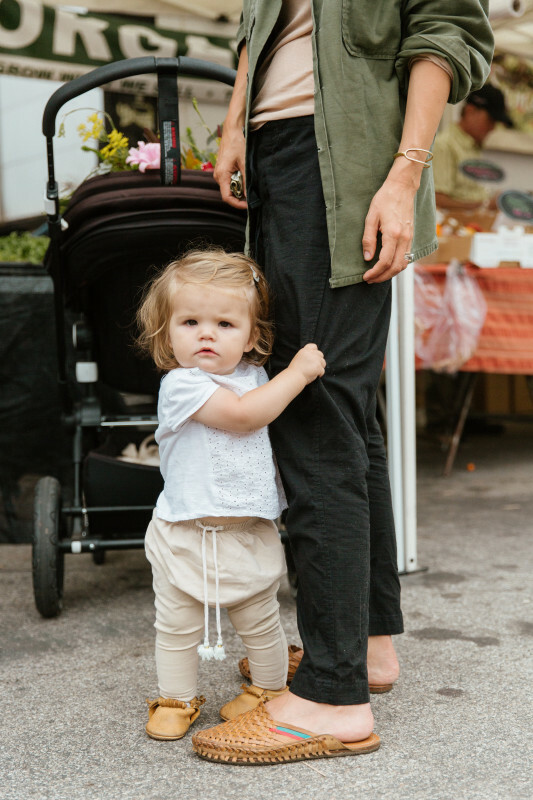 Livia wears a Zara top, Malu Organic pants, and shoes from Freshly Picked. 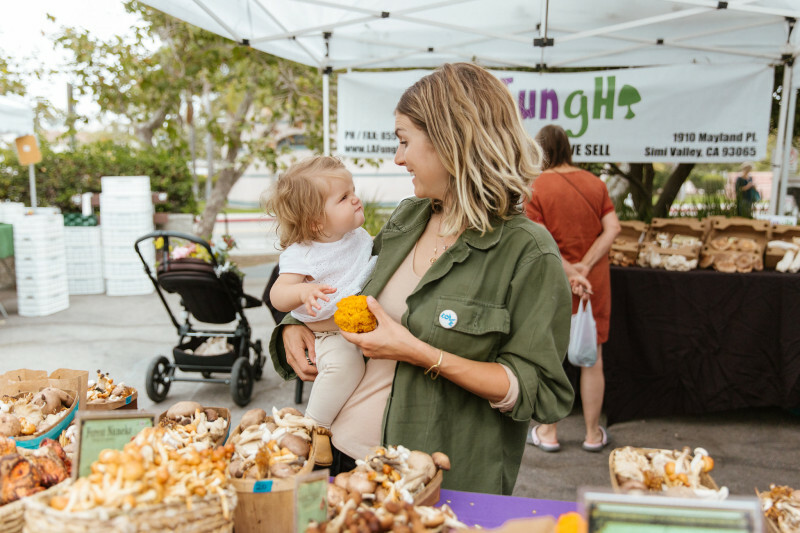 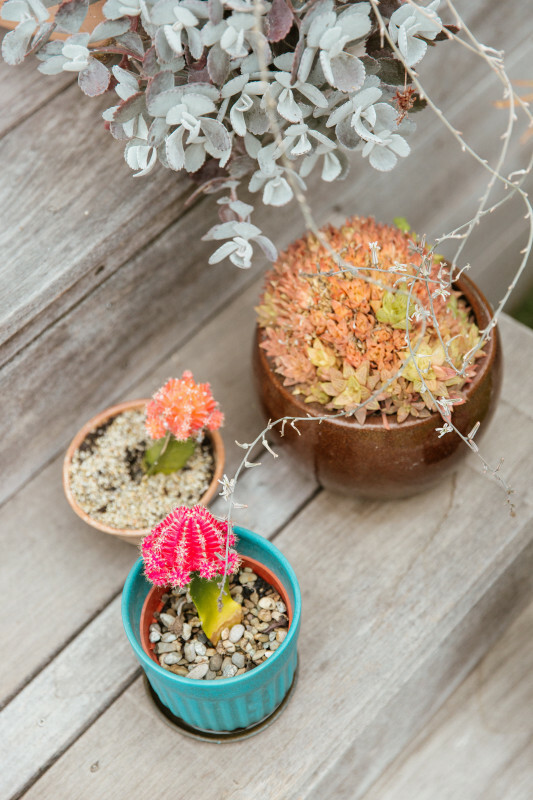 For more on Meredith, her family, and Nucifera, find her here, here, and here.